The Wooleater 6 Inch Sock from DeFeat is the merino wool version of Defeat’s Aireator sock. Thin, so it comfortably fits into both running and cycling shoes, the Wooleater is also durable, making it a versatile sock that will last for many seasons. 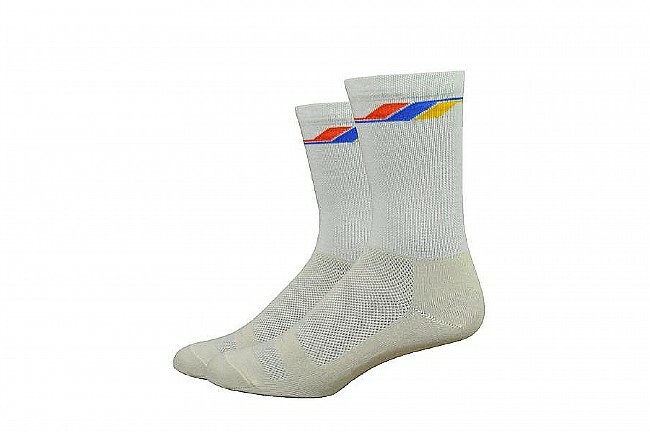 Both insulating and breathable, this sock can be worn throughout the year. Materials: 61% USA Wool; 37% Nylon; 2% Lycra®.